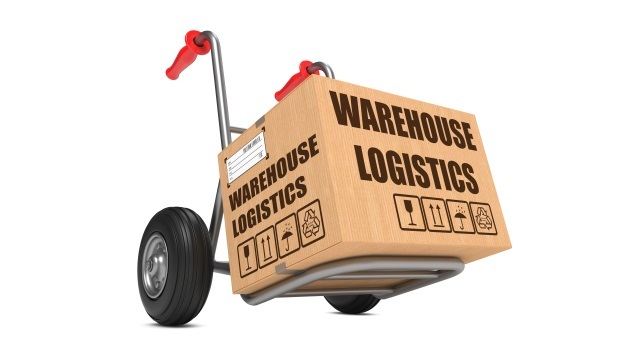 You have total control of almost everything that occurs within your warehouse. But when it comes to consignment inventory, there’s so much that’s out of your hands, so there’s so much that can go wrong. The problem is, your end users have enough on their plate as it is without worrying about the particulars of storing and shipping your stock. This can be particularly problematic if you deal in controlled substances, high value goods, or the sort of perishables that require storing at a certain temperature. But if you don’t have access to item level information, how can you be sure that you’re complying with all applicable regulations? How can you be sure that your consignment inventory isn’t standing on the shelf for weeks beyond its sell-by date? How can you be sure that you’re not paying through the nose for unnecessary excessive storage and shipping costs? We provide a flexible approach to consignment management through allowing all of the most crucial decisions to be made at the most appropriate point in the fulfilment process. Meanwhile, management dashboards ensure that multiple shipping methods can be adopted in the most efficient and cost-effective manner possible.